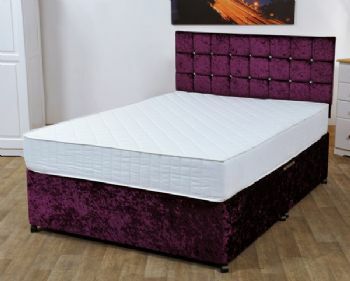 An Ortho foam quality mattress provides firm orthopaedic support when used on either a divan base or a bed frame, helping to maintain the correct alignment of the spine and neck for a healthier and comfortable night sleep. 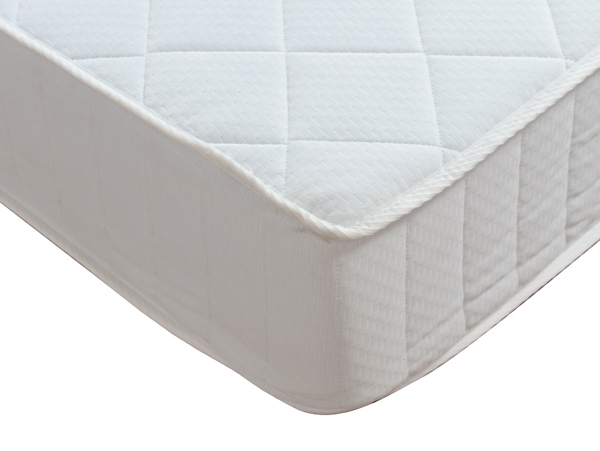 This mattress is available in five different comforts, ranging from super soft to super firm. This product is available in a range of comforts to suit almost anyone.